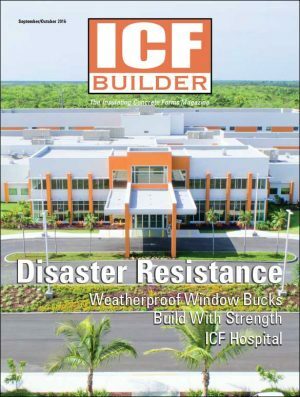 As the “Great Recession” grinds on, the green building movement gains steam and building codes get a major update. 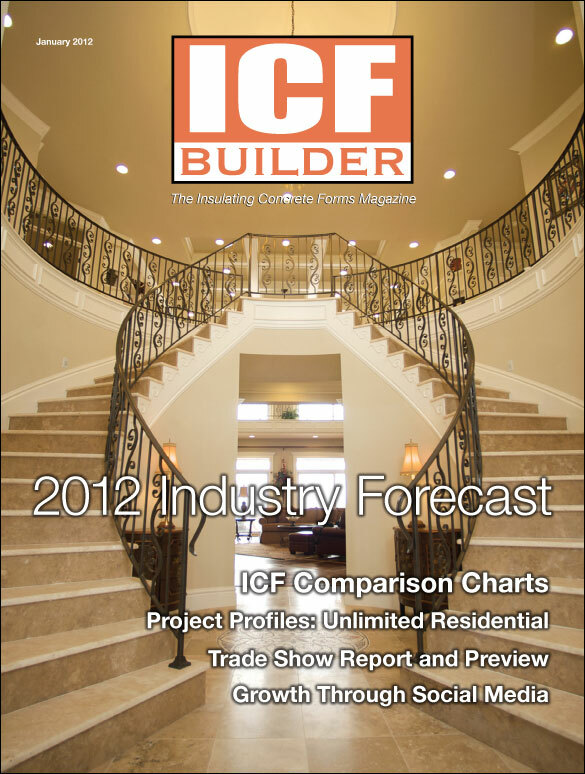 Ownership and positioning changes in the ICF industry indicate 2012 may be significantly different than the past 12 months. 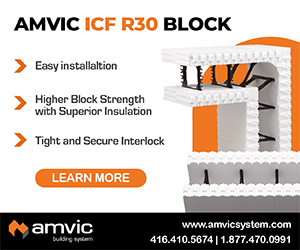 Updated and verified for accuracy, this year’s edition of the ICF Comparison Chart also has statistics on foam decking systems. 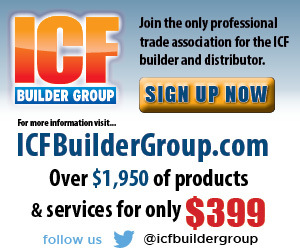 Winter is tradeshow season, and two of the largest construction-related trade shows are upon us. 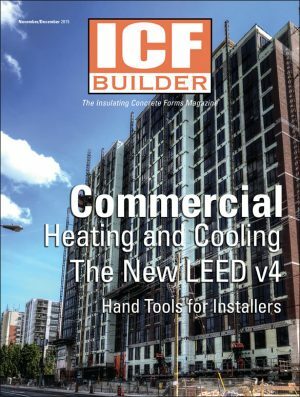 Here’s what happened at Greenbuild 2011, as well as a peek at what’s coming at the International Builders Show and World of Concrete 2012. 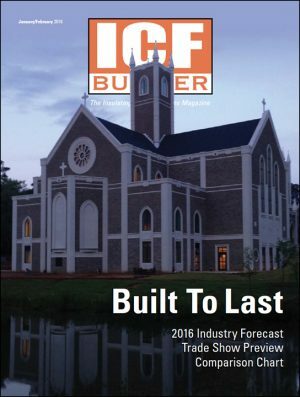 These amazing custom homes—each with more than 6,000 sq. 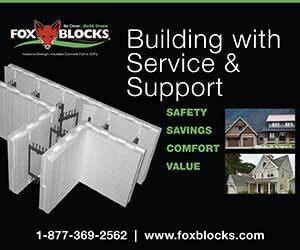 ft. of living space—demonstrate why ICFs are a perfect choice for building dream homes of virtually any style.